Meet one of Bucks County and South Jersey’s most highly trained team of compassionate pain management physicians. They’re doctors who care deeply about their patients and always stay on top of the latest in pain management and spine care. So you are assured you’ll have access to the most effective care. Working together as a team they are always sharing thoughts and ideas on how best to treat any type of problem or concern. Each of our doctors have put together information about themselves so that you can learn about their education, background and the kinds of things that interest them as doctors. We know that this information will help you feel great about choosing any one of them as your pain management physician. 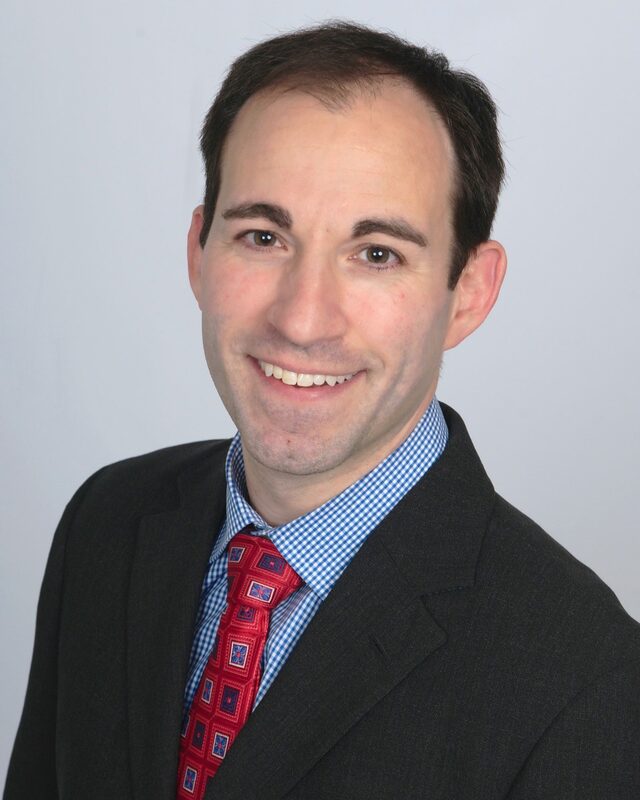 Todd Bromberg, MD is board certified by the American Board of Neurology and Psychiatry and is certified by the Board of Neurology in Pain Medicine. Dr. Bromberg is one of less than three hundred physicians in the country certified in both Neurology and Pain Medicine. Dr. Bromberg completed his medical school training in Philadelphia at Temple University School of Medicine. In medical school, Dr. Bromberg first became interested in pain management through his research in the pain relieving properties of opioids and cannabinoids at the Center for Substance Abuse Research. Dr. Bromberg then trained in Neurology at the prestigious Warren Alpert School of Medicine at Brown University in Providence, Rhode Island. During residency, Dr. Bromberg served as chief resident. He continued to broaden his interest and expertise in the field of pain management through his research in Dr. Carl Saab’s laboratory at Brown University. Following his specialty training in Neurology, Dr. Bromberg went on to complete fellowship training in Pain Medicine at The University of North Carolina at Chapel Hill. At UNC, he was the first and only neurologist to complete training in the Anesthesia Department’s pain management program. 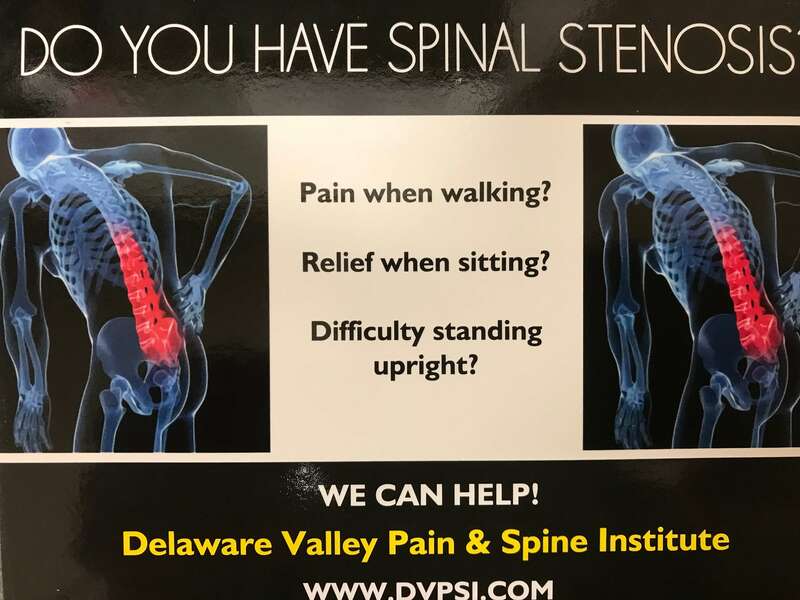 Dr. Bromberg was invited to remain at UNC by his mentors; but he was excited to return to his Philadelphia roots to join Dr. Steven Rosen at Delaware Valley Pain & Spine Institute. 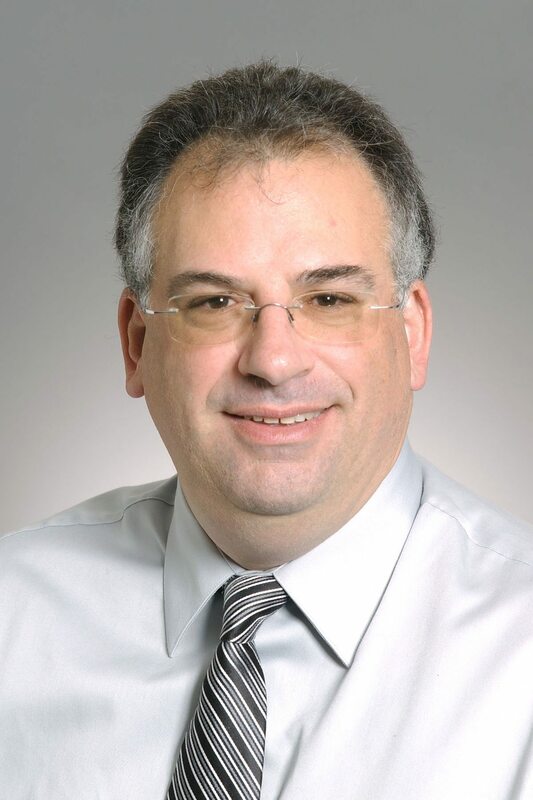 Dr. Bromberg specializes in the diagnosis and treatment of chronic pain conditions including low back pain, neck pain, headache pain, cancer pain, and neuropathic pain (complex regional pain syndrome, trigeminal neuralgia, post herpetic neuralgia). He believes in a comprehensive approach that includes injections, medications, physical therapy, biofeedback / cognitive behavioral therapy, and complementary and alternative modalities. He has special interest in neuromodulation and minimally invasive injections for the treatment of pain. Vincent Ferrara, MD is a board-certified neurosurgeon with special expertise in the surgical and non-surgical management of chronic pain. He obtained his undergraduate degree at the University of Pennsylvania followed by four years of medical school training at Temple University School of Medicine. 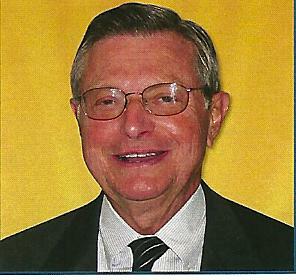 He remained at Temple University for a number of years where he completed his residency in neurosurgery. Dr. Ferrara’s expertise in brain and spinal surgery have placed him at the forefront of interventional pain therapies. He has successfully treated thousands of patients, gaining him a reputation as a leader in the field of pain management. Dr. Ferrara lives in Montgomery County with his wife. When he is not at work, Dr. Ferrara enjoys spending time on the golf course. Dr. Steven Rosen received his medical degree from the University of Maryland School of Medicine. He completed a general surgery internship followed by a residency in Anesthesiology at Temple University Hospital. Following residency, Dr. Rosen focused his attention on pain management, and he soon became a leader and innovator in the field of minimally invasive pain therapies. Dr. Rosen along with Susan Michael R.N. began Fox Chase Pain Management over twenty years ago. Over that time, Fox Chase Pain Management has earned a reputation for delivering compassionate and innovative care to thousands of patients locally and nationally. Dr. Steven Rosen has published numerous articles and lectured at the national and international level. As a leading expert in the field, Dr. Rosen continues to utilize the most advanced techniques to restore hope to his patients. Dr. Rosen currently resides in Bucks County where he lives with his wife and raised four children. He enjoys fishing at his lake house and spending time with family. Jenna graduated from The Pennsylvania State University with a degree in Kinesiology. She completed her graduate studies at the University of Toledo in Biological Sciences. During her over a decade career as a physician assistant, she has worked both in neurosurgery and pain management. with her husband, two children, and 3 furbabies.